Latest Deals, Used Vans and more. 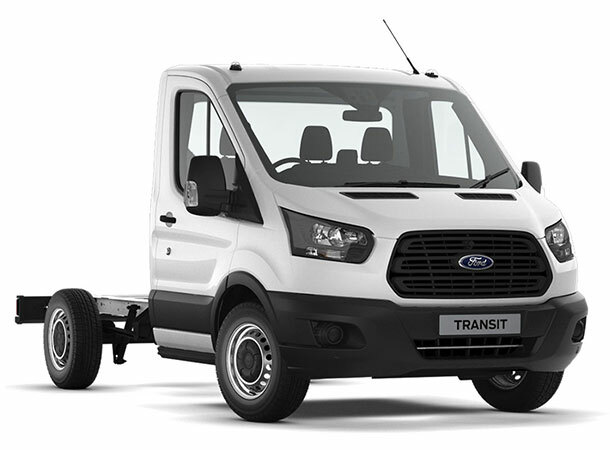 Our Ford Transit Centres cater for all your commercial vehicle needs. 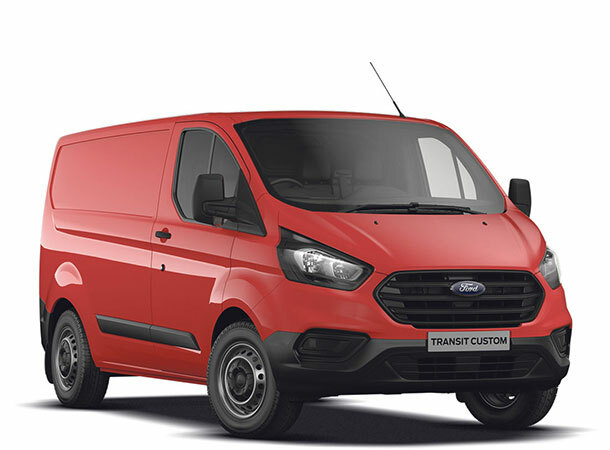 Ford have been a market leader in the commercial vehicle industry for over 50 years, so it’s a name you can trust to provide the best possible solution for your business. 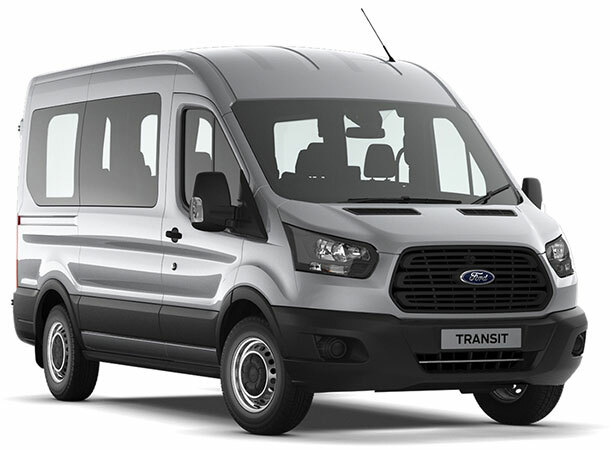 Whether you’re looking to purchase a new or used Ford commercial vehicle, we have a comprehensive range available for you to test drive, at our dedicated Ford Transit Centres located in Doncaster and York. 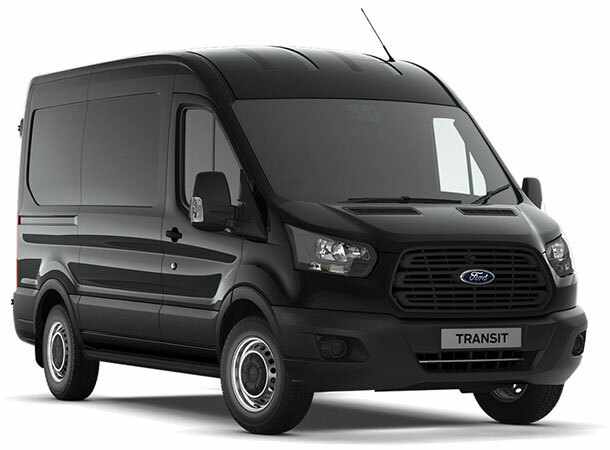 Staff at our Ford Transit Centres are fully trained on all Ford commercial vehicles, and are focused on ensuring that you are supplied with the right vehicle specification for your needs. You’ll also have access to tax efficient funding solutions to ensure the entire package is tailored to your business. 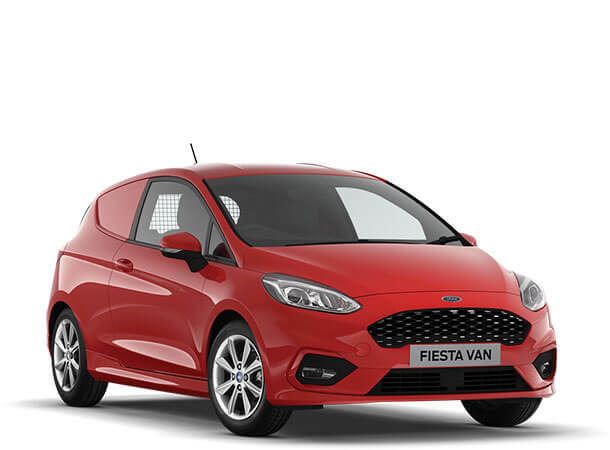 Our trained staff are able to support you throughout the buying process tailoring from quoting our best new Ford van deals and correct vehicle specification while offering the highest level of customer service. Be it accompanying you on a test drive or talking you through the latest new van deals, nothing is too much trouble. 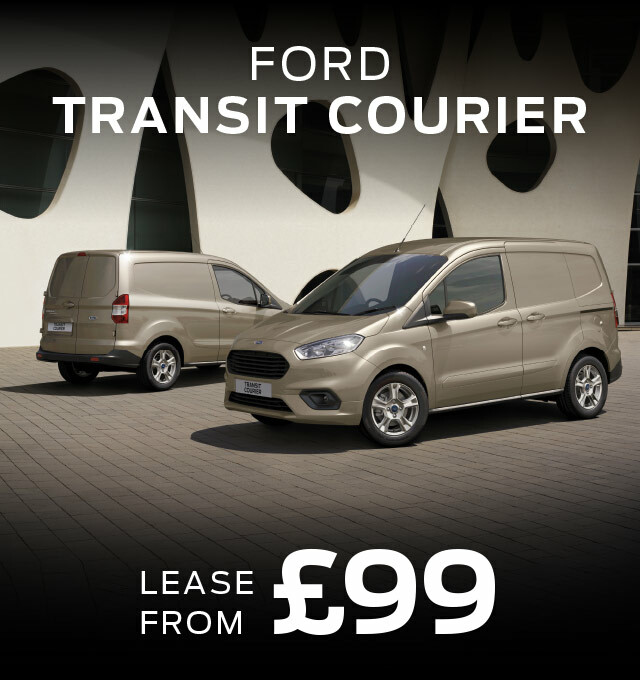 You can depend upon us to offer all the latest options and upgrades to ensure your next Ford van is completely tailor made to suit the needs of your business. 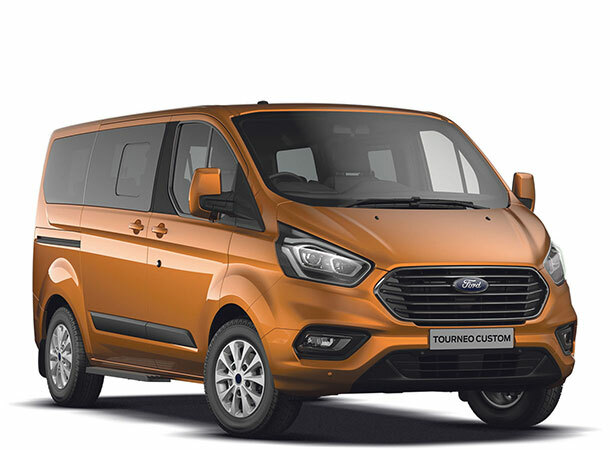 It doesn’t stop with the sale of a van, with a professional aftersales programme for maintenance and servicing offered for all our Ford commercial vehicles, we also take the hassle out of your vehicles aftercare. With a comprehensive range of support options available we are on hand to ensure we keep your business on the go! 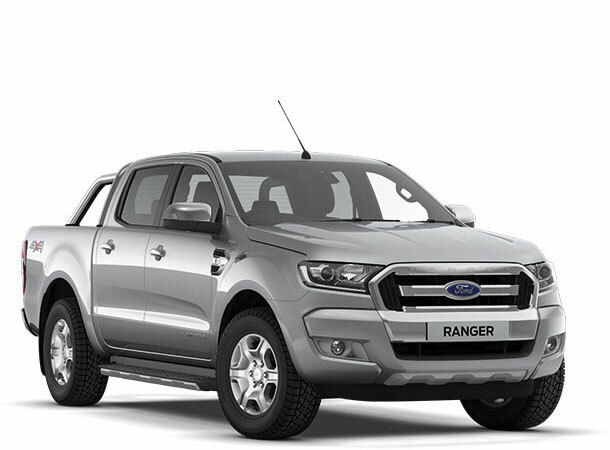 We use only genuine Ford parts and accessories to ensure you always receive the highest standard of service from us. Not forgetting our New Mobile Service Van – Stoneacre now bring Ford Servicing to your doorstep! 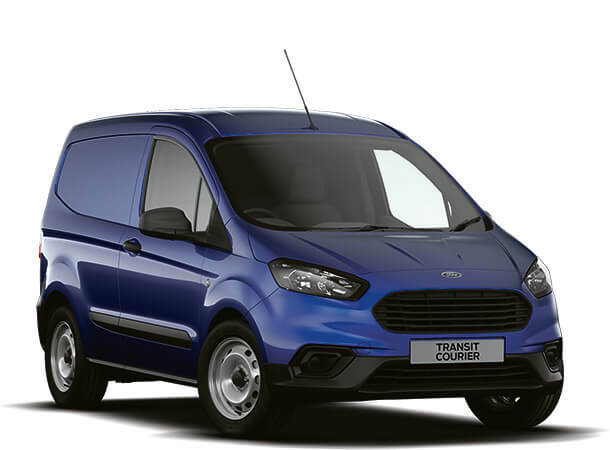 Committed to providing commercial vehicles that work for all aspects your business, our Ford Transit Centres always have a range of deals and finance options available. 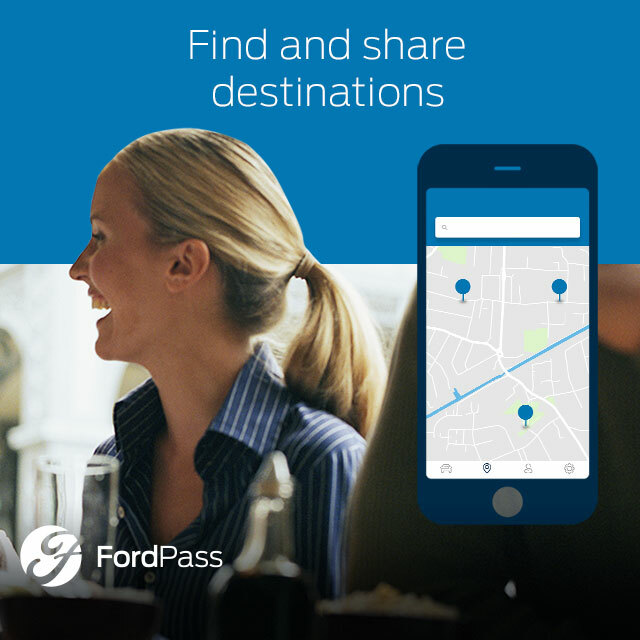 Why not visit us at one of our dedicated dealerships to find out how we can help you find the ideal Ford commercial vehicle for your business. 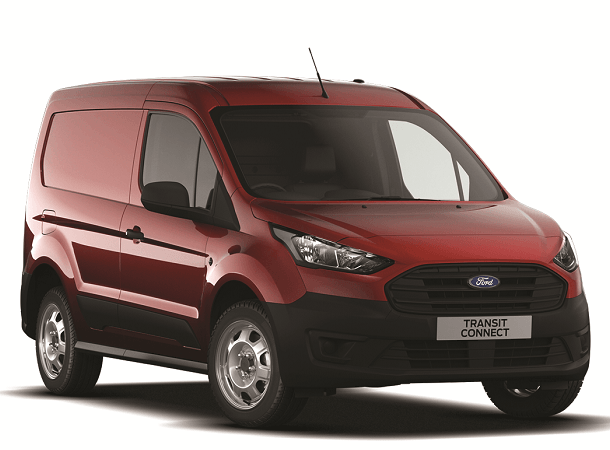 Or for the best new ford van deals available, browse our complete Ford commercial vehicle range online now..